There’s nothing more discouraging than when a spoiler for a film surfaces before its release, which diminishes its impact. That’s why the directors of the upcoming Avengers: Endgame are being extra cautious when it comes to potential spoilers. In a recent interview with Empire Magazine, co-directors Joe and Anthony Russo expressed their desire to keep the film’s marketing department from spoiling the surprises. Expect things to remain on the cryptic side as Avengers: Endgame nears its release on April 26. What surprises do you think this chapter will hold in store? Let us know in the comments below! 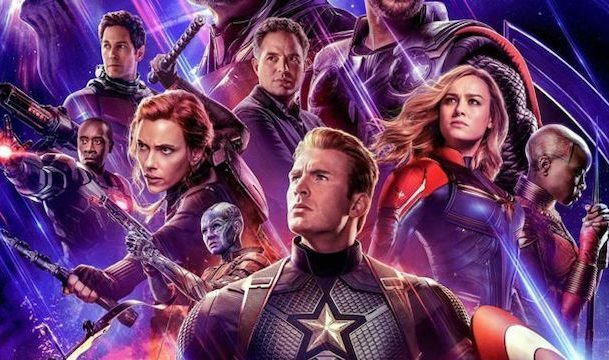 The post Avengers: Endgame Directors Value ‘Surprise’ Over Marketing appeared first on ComingSoon.net.